Dr. Melissa Shays is a busy mom of two very active boys, a Naturopathic Doctor and Acupuncturist. She is also the founder of Re Sport Wellness. Needless to say, she is one busy lady. 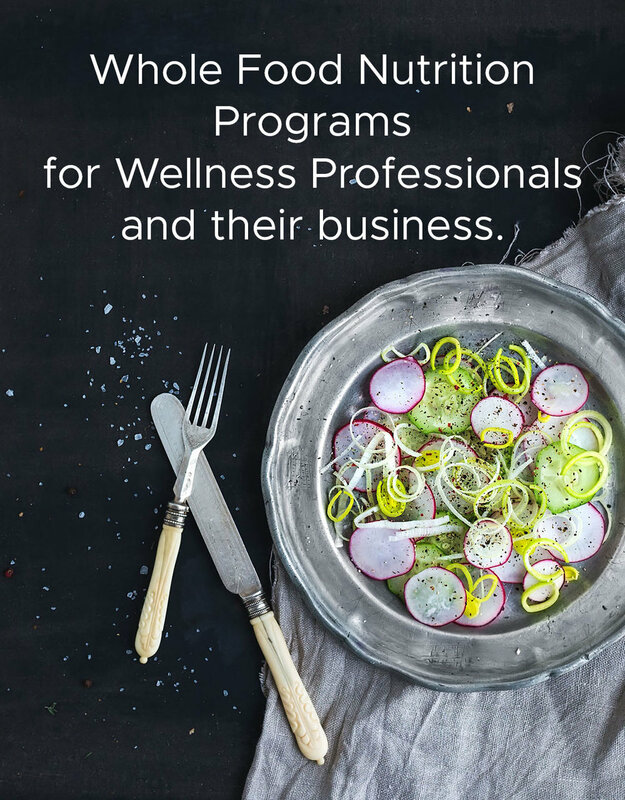 Her guest blog post is short and sweet, but include some simple recipes that are easy and will help you keep summer going through the cold months to come. 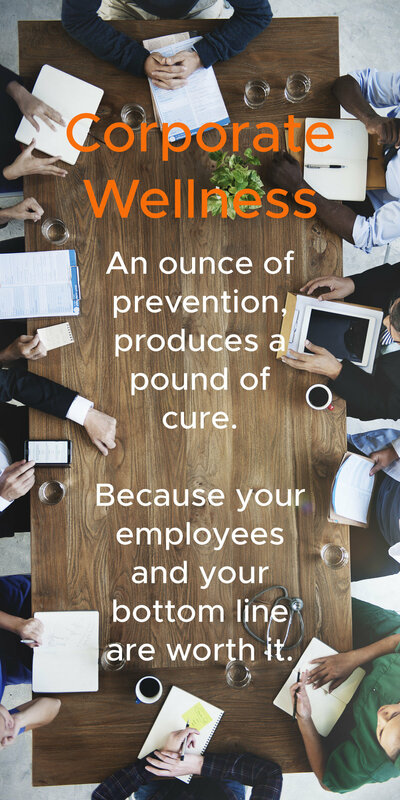 Be sure to learn more about Melissa and her team. Its that time of year where a little bit of cool weather kicks in and you breathe a sigh of relief. Come ski season I will really miss these fresh summer veggies. As a busy mom I am constantly trying to figure out how to save my delicious summer while not spending an extra minute in the kitchen. 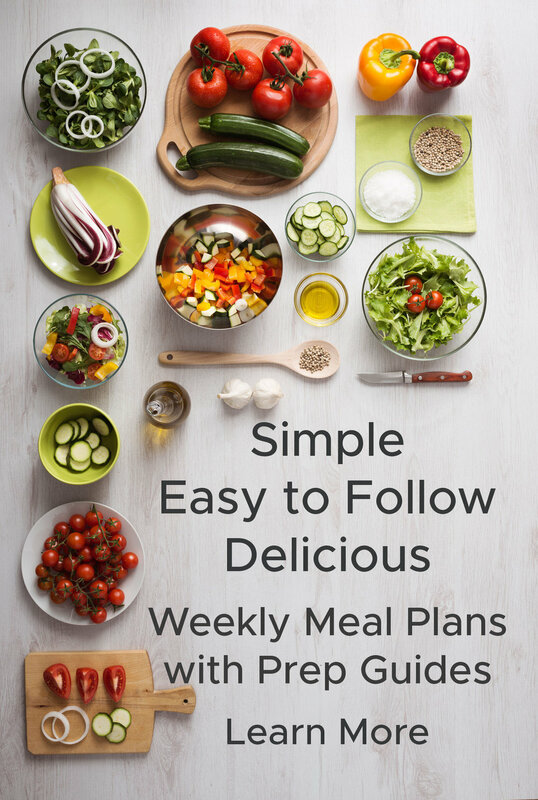 Here are 3 of my favorite "save summer for winter" recipes. NOTE: you will need at least 1 16-ounce mason jar to store the tomatoes. Pre heat oven to 250. 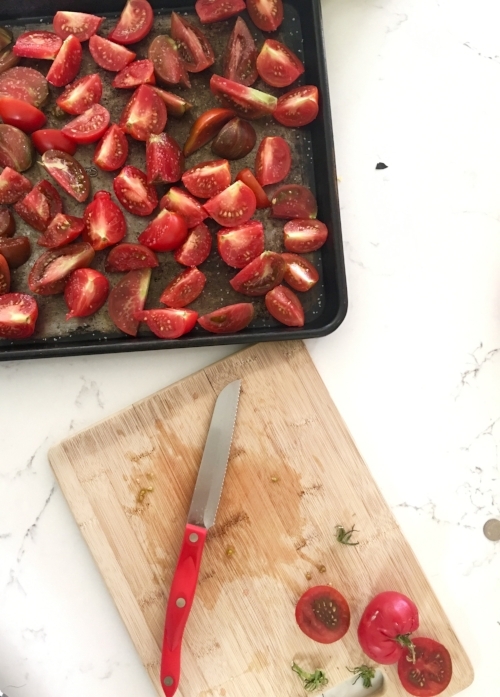 Slice tomatoes into wedges, spread out on a baking sheet and season lightly with kosher salt. Roast tomatoes for 4 hours at 250. They will look like sun dried tomatoes when they're done. Pack into a mason jar, then pour olive oil over until it fills the top. Seal and store in a cool dry place. NOTE: Once you've opened the jar, store in the fridge. They will last 30 days in the fridge. Peel and slice onions into thin rings. In a very large pan or pot, heat 2 tablespoons of coconut oil over medium-high heat. Add the onions plus 1 teaspoon kosher salt and cook down until they brown and "caramelize". This will take about 30 minutes. Towards the end, add 2 tablespoons of balsamic vinegar and combine well. 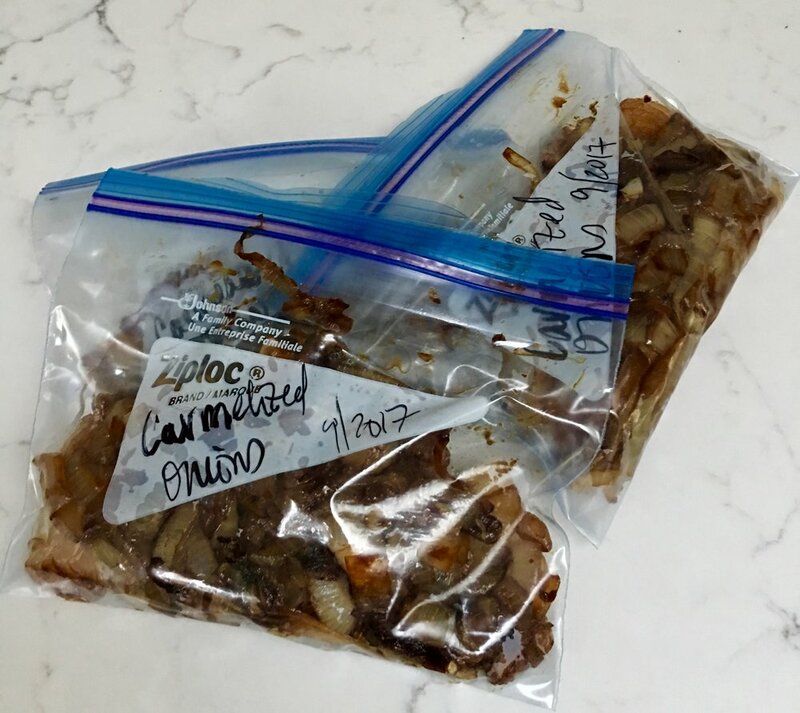 Transfer to a freezer bag, or freezer safe container and store in the freezer. TO USE: The onions will scoop out like ice cream. Use an ice cream scoop and add then to soups, stews and sautés. 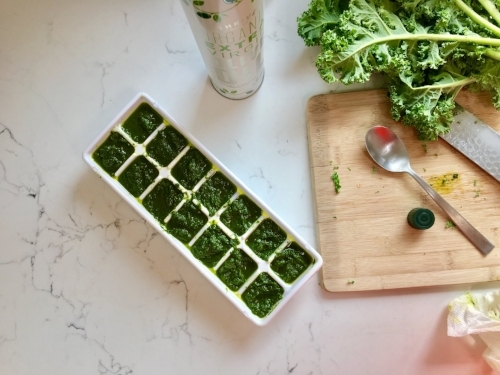 NOTE: You will need 2-3 ice cube trays and a blender or food processor. If you can, use ice cube trays that have lids, these will last longer, or you can transfer the cubes to a freezer bag once they are frozen. 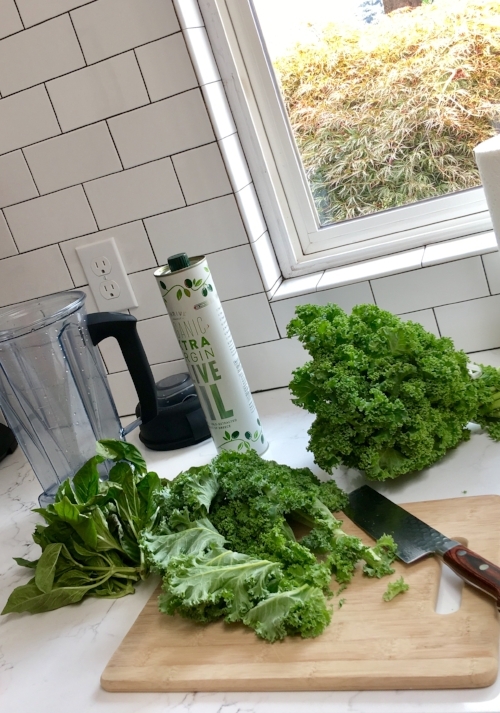 Remove stems from kale and basil and place in a blender or food processor. 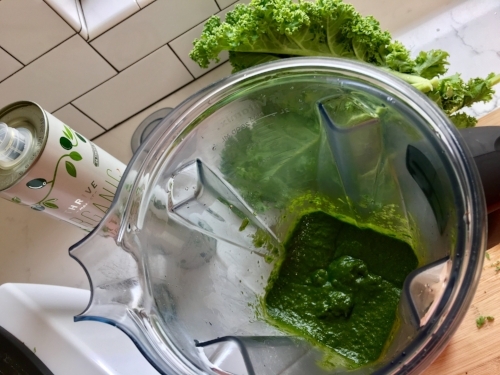 Remove garlic cloves from the head of garlic and place in the blender with kale and basil. NOTE: if you don't like a strong garlic flavor, use fewer cloves. Add 2 teaspoons of kosher salt and 1 cup of olive oil. Blend on high until its mostly smooth. If it seems to be too thick, pour in more olive oil while the blender is on. TO USE: Add 1-4 cubes to any dish while cooking, they melt quickly and will add a punch of flavor to your cooking.